Sometimes, the emails offer fake job interviews conducted via Skype or Google Plus. During the interviews, scammers try to gather Social Security numbers or bank account information. Some emails even appear to come from highly reputable employers. Often they mention having gotten veterans’ contact information from a Department of Veterans Affairs career site, the Veterans Employment Center on Vets.gov. According to the VA, none of these emails are connected to the VA and there’s no indication scammers have actually viewed veteran profiles on the VA job site. These are phishing scams. They are fraudulent attempts to gain critical personal information from veterans who are transitioning out of the military. 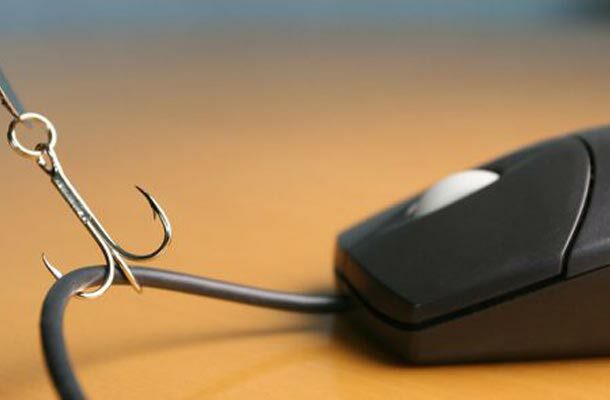 How do you know if you’ve received a phishing email and what should you do if you receive one? The VA reminds veterans that neither Vets.gov nor the Veterans Employment Center will ever ask users for their personal information. If you do receive a suspicious email, report it immediately to the VA’s Identity Safety Service. If you think you’ve been the victim of identity theft, call the toll-free Identity Theft Resource Line at (855) 578-5492, Monday-Friday from 8 a.m. to 8 p.m. EST. You can also email us here. Visit here for more information about how to protect your identity online.